Old-fashioned favorite with a yellow spring bloom and textured foliage. 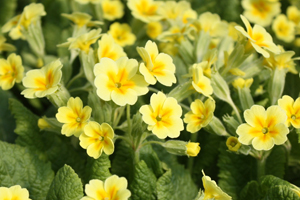 Deep green, textured foliage and oodles of bright yellow blooms in early spring. Perfect for window boxes, mixed beds and containers.